As you can see above, Pedro Alvarez swings a Louisville Slugger C271 which we’ve confirmed with Slugger to be a Prime Maple cut. 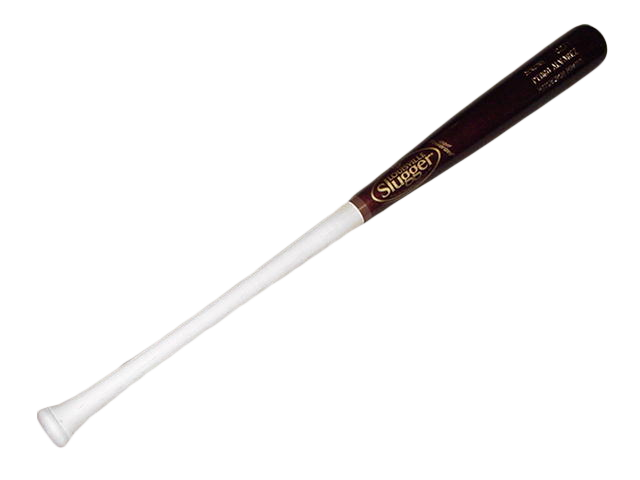 This bat is available at the link above (as are several other versions of the popular model). 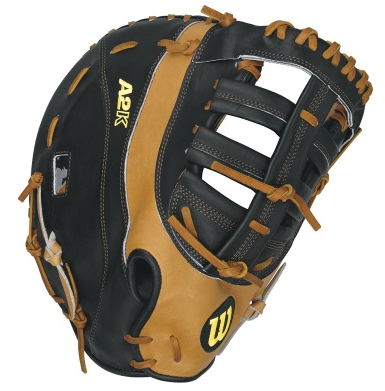 Categories: Gear, Bat, Pittsburgh Pirates, Pedro Alvarez, Third Base.